Who wouldn’t want to look flawless and effortlessly elegant in their new womens business shirt! Isn’t that the whole point of buying a dress shirt: to look sleek and smart and absolutely fabulous. The good news is: anyone can achieve this desired effect of looking well dressed in their business shirt if they know (and follow) this one important rule. While colour, pattern and fabric are important, it is the fit which will ultimately determine how you will look and feel in your new shirt. 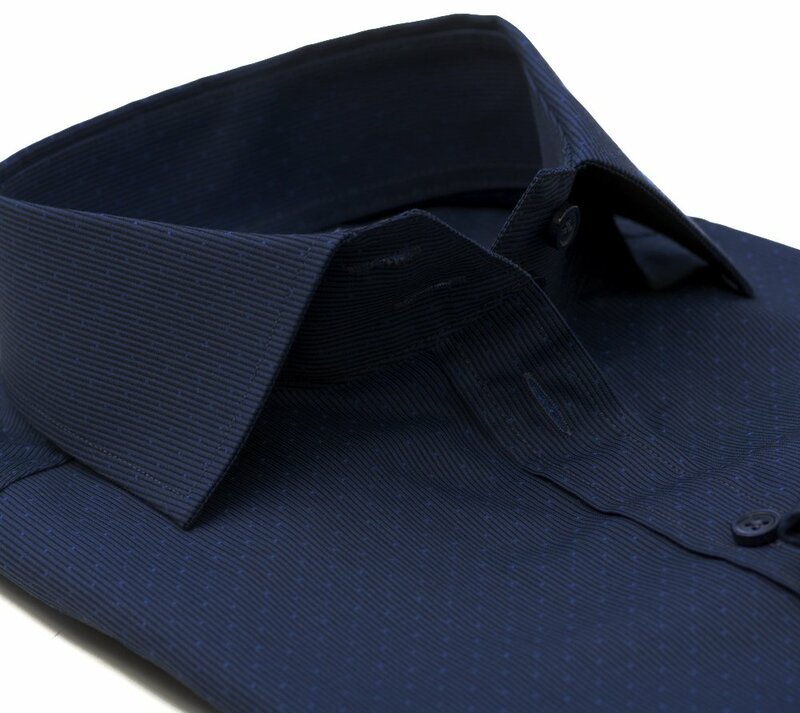 A well-fitting shirt compliments your physique in all the right places and always makes you look at your best. Have you found your perfect shirtmaker yet? 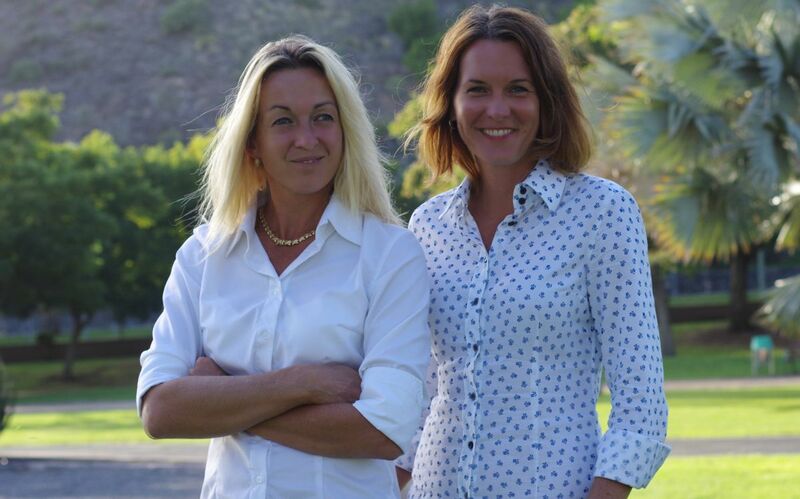 Do you have your go-to place for womens business shirts? Do you own the perfect white shirt that fits you ideally and makes you feel smart and comfortable? If not, Ella Hopfeldt is here to help! What makes Ella Hopfeldt shirts different? Finding tailored, well fitting business shirts (or any clothes, actually) is an universal problem for most women – the tall, the short, the skinny and the curvy alike. At Ella Hopfeldt we set out to solve this problem at least as far as dress shirts are concerned. We studied hundreds of women which led us to create four distinct shirt fits for women of different heights and body shapes. This shirt is sure to enliven your presence at meetings and highlight you in the office. Looking superb has never been so effrotless! Find your perfect fit and experience the difference! The shirt follows your body shape. No matter your body shape, you deserve clothes that follow the contours of your body. A fitted dress shirt can certainly highlight a slim physique, but it can be flattering on almost any body type as long as the size is right. A tailored fit will ensure that you look sleek and smart – a fitted shirt is always more flattering than the alternative. The shirt is of a perfect length. The perfect length allows you to effortlessly tuck the shirt in to your pants, but also allows for untucked wear and more casual look. When tucked in, the normal motion will not untuck the shirt. The sleeves are of perfect length. With your arms hanging relaxed at your sides and the cuffs of the shirt unbuttoned, the sleeves should come down to the center of the back of your hand (or the first knuckle of your thumb). This way, when the cuffs are buttoned they will prevent the cuff from sliding too far over your hand. This length will allow you to bend and raise your arms without the cuff sliding up over your forearm. There is no gaping at the bust. If you find your perfect Ella Hopfeldt fit and the right size, our shirts are tailored not to gape at the bust. Fit is about feeling good about yourself when you button up your shirt in the morning. 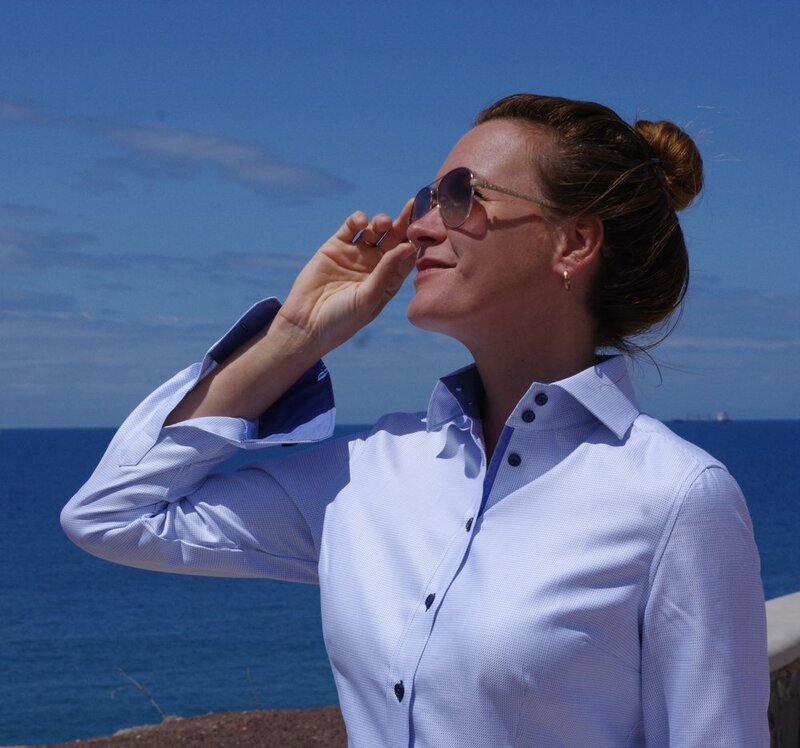 If you are on a mission to find a perfectly tailored shirt, take our short fit test and find your very own Ella Hopfeldt shirt that fits right, looks superb and feels awsome!